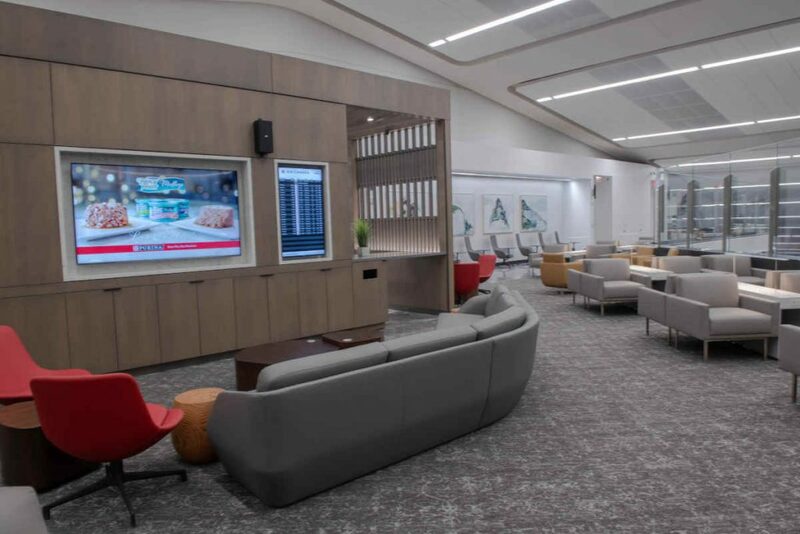 Air Canada today opened its newest Maple Leaf Lounge at LaGuardia Airport in New York City. The new lounge, located after security near Air Canada’s gates, is the first airline lounge to open in the new Terminal B Eastern Concourse. This is the second of three Maple Leaf Lounges scheduled to open in 2018 and the 23rd across Air Canada’s international network. 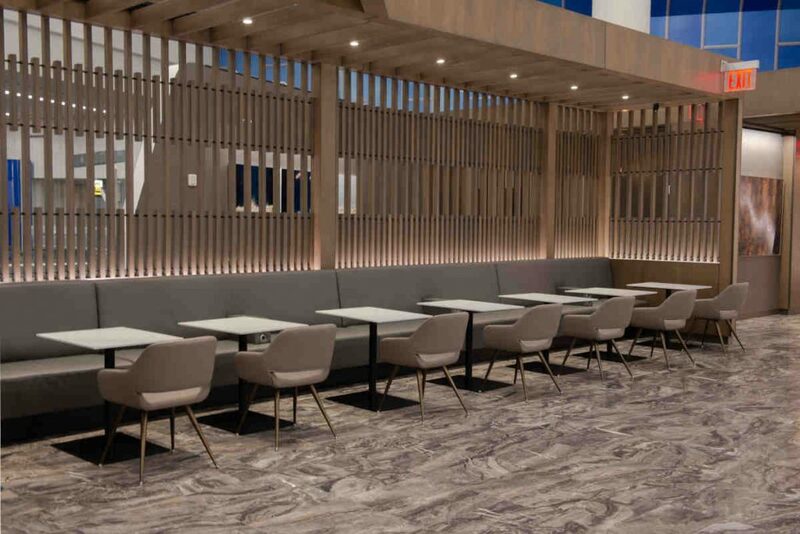 With capacity for up to 126 customers in a space that overlooks the concourse, Air Canada explains the new LaGuardia Maple Leaf Lounge combines Canadian design and art with metropolitan modern style. The 7,015-square-foot lounge features a self-serve bar, including Canadian wines and Lavazza specialty coffees, a business centre and comfortable seating with a view of the tarmac. Business travellers can also take advantage of a cyber counter equipped with PCs and colour printing, complimentary Wi-Fi and access to more than 7,000 digital newspaper and magazine content via the PressReader app. 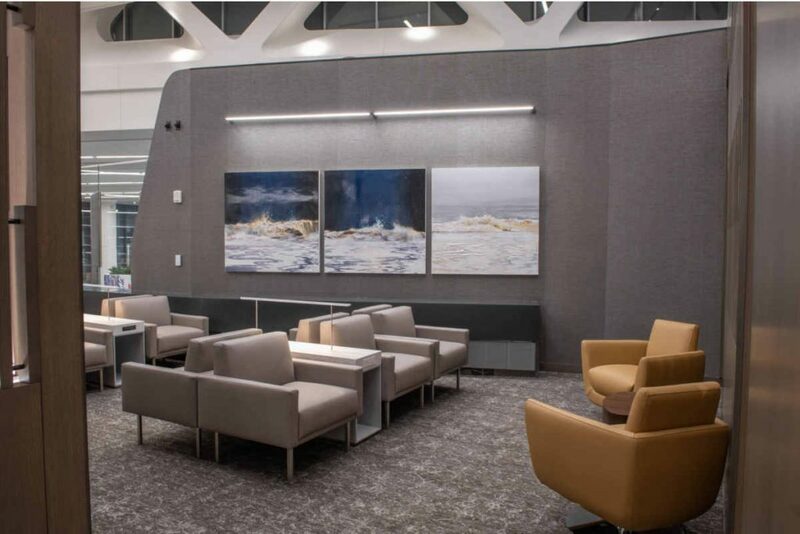 The LaGuardia Maple Leaf Lounge will operate seven days a week, and is specifically located in the departure gate area, on Level 2 of Terminal B Eastern Concourse, steps away from Air Canada’s departure gates 49, 50 and 51. “Today’s opening of the Air Canada Maple Leaf Lounge in the brand new Terminal B concourse is a testament to our vision to provide a world-class guest experience to travellers flying through LaGuardia’s Terminal B,” said Stewart Steeves, CEO of LaGuardia Gateway Partners, the operator and developer of Terminal B. 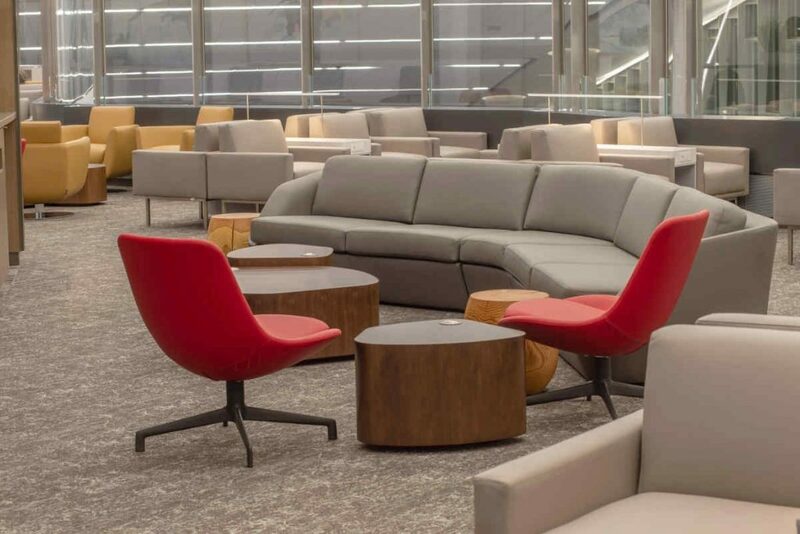 Air Canada offers eligible customers access to 23 Maple Leaf Lounges worldwide, including 17 at Canadian airports, plus lounges at New York-Newark, Los Angeles, London Heathrow, Frankfurt and Paris as well as San Francisco planned to open in 2019. The first phase of New York-LaGuardia’s US$5.1 billion, 1.3-million-square-foot redevelopment project of Terminal B began operation on December 1, 2018. This includes 13 new shops, restaurants and services, as well as an airport-themed children’s play area, in the new Eastern Concourse.